” … “I want the judiciary to … punish leading rioters firmly and without showing any mercy to teach everyone a lesson,” Ahmad Khatami told worshippers at Tehran University. …Khatami … said the judiciary should charge the leading “rioters” as being “mohareb” or one who wages war against God. Political Islam will never be a friend to any freedom-lover (and that goes double for its whammy against the lives of women as women, religiously designated an underclass by male trauma for male control — not that fundamentalist Christianity and all other male-designed fundamentalist religions do not also oppress women as women, inherent to maintaining sexual politics around the globe). It’s not that political Islam is the only politics against which Nemesis ought be spiritually invoked. It’s just that political Islam does not dress up its hatreds in hypocrisy, making the hating easier to see for what it is, in the longest war. … invented psychiatry as used to marginalize women’s inherent dissonance with being the gender underclass and, more famously, to diagnose and drug Soviet dissidents from the USSR’s politics in gulags during that regime. What I just wrote is a statement, a rhetorical summary of something that seems true to me. Believing in a dissident’s or a woman’s “disability” as psychiatrically defined and then psych-drugged (when politically and sexually motivated) is therefore not for me. Having said that, it’s because I trust female genius (and dislike what the man-made dominator system has done to the world) far too much to buy in to the predominant male theories of female mental dyfunction. But then, I’m no M.D. ; and I’ll blog more about psych-drugging another night. Meanwhile, I’ve had what may be some better thoughts about my Sheila Jeffreys coverage and modified the She’s-my-Hero post which was prompted by a self-described feminist’s blog which has a category for “Sheila Fu#$ing Jeffreys,” minus my redaction by symbols. There’s no point in going back and forth on this in the divide-and-conquer game established by patriarchy. 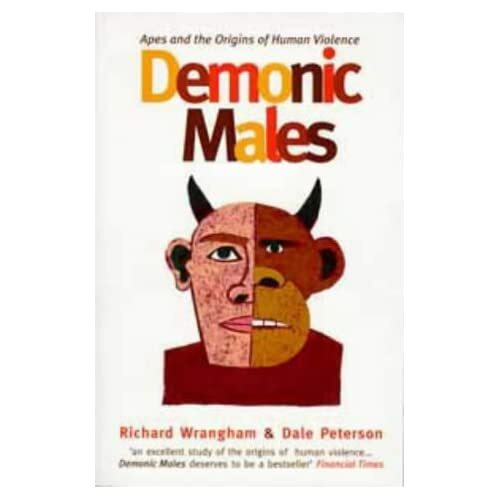 You are currently browsing the archives for the Demonic Males category.